I hope everyone enjoyed the excerpt from Unbridled yesterday! It’s a quiet Sunday morning and I’m about to get ready to go pick up my client for lunch and do her community and personal goals for the day. I usually hang out with her on Saturday but she had a wedding yesterday so we’re getting together today. Before that, I’m enjoying my coffee while I preview my print version of my book that will be released through Create Space. Of course, I wasn’t happy with how the cover looked, so I edited in Photoshop and re-uploaded it. I have to wait all over again for the review process to finalize. I guess it’s better than looking at a cover all the time of my own story that bugs me! In the picture above are my helpers, Malachy and Whiskey. 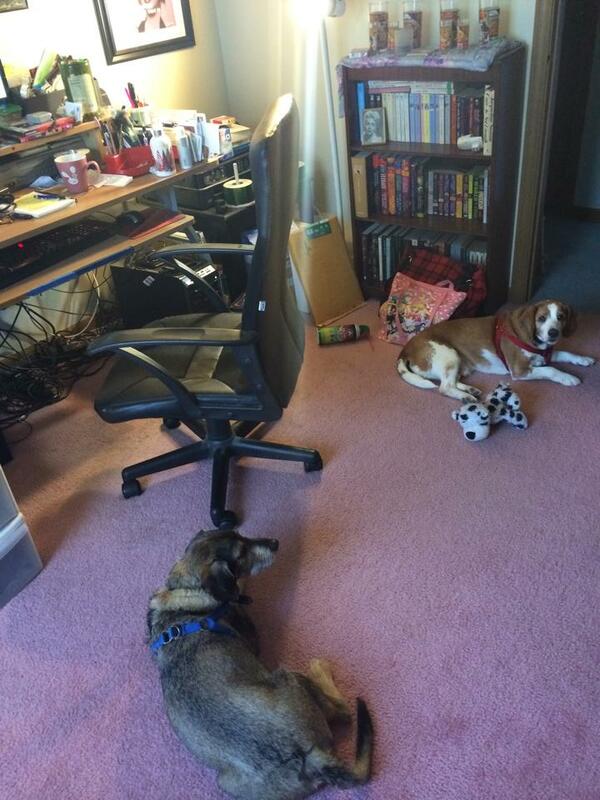 Whiskey is purebred beagle and Malachy is a beagle/schnauzer mix. Other than my husband, they are the loves of my life. They have been with me through some tough times. Beagles are sweet, loving dogs, but they are also very stubborn and food-crazy, which I guess makes life interesting. I hope everyone has a great day. It’s already beautiful out here in the ‘burbs of Chicago. Sunny and a clear day with beautiful temps. I’m looking forward to enjoying it! I’ll be posting the print links to Unbridled soon! Okay guys! It’s time to reveal the cover of my upcoming book, release next week slated for May 20th! I’m very happy with it! I found just the right stock photo image and made some tweaks. This is the official cover of the book, which features my female protagonist Elekta. Elekta is a pinnacle part of the story, even though a majority of the POV rests with Ethan, the male anti-hero. I hope you enjoy it! Now that the cover is revealed, the next step is only to release the book! The plan is the e-book version will come first, and then within due time, the print version will be available as well. Just little background about myself, besides writing (of course), I’ve been a professional graphic designer for over 10 years. I’ve been drawing forever and I love technology so naturally I have evolved into the Illustration, Graphic Design, and now UI/UX design world. Design evolves and changes, so I love being able to share this part of myself with my writing as well. I hope the book cover makes you excited as I am for this book’s release. 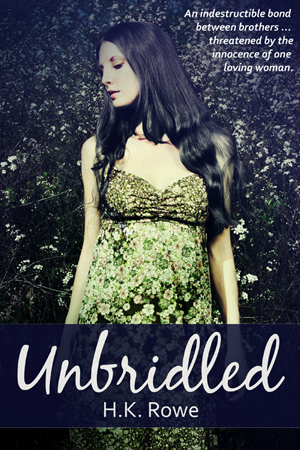 I will be officially releasing the cover of my “Unbridled” novel this Friday. I’m super excited to show you all and pretty much show the world when it’s done! And just one last thing… I was thinking the other day that I really wanted to have a dedication page in my novel, but have not seen a lot of them in Indie books. What do you guys think? 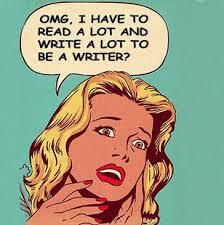 If you’ve published indie books before, have you had a dedication page or other beginning pages? I’d love to just hear other people’s experiences! I’d love to dedicate this book to my late father. He was a huge supporter of my creativity, whether it was art or writing. Our family lost him last October to pancreatic cancer, and I believe that even though he’s gone, he still supports me from the beyond. I don’t think I would have gotten this far without his wisdom and guidance. A dedication in my first book seems small in comparison to the gratitude I feel for him, but it’s something, right?